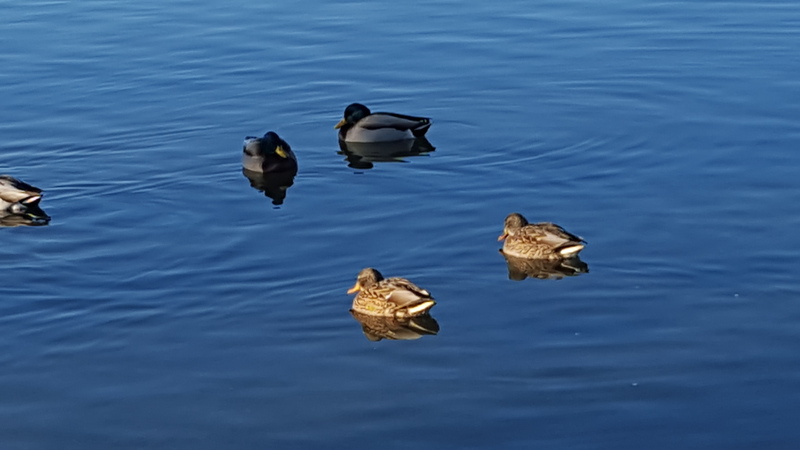 Categories: photography, poetry | Tags: ducks, forgottenmeadows, happiness, heart, lake, muse, photography, poetry | Permalink. Thank you Megha, and you too! Your poems bring such lightness and happiness!